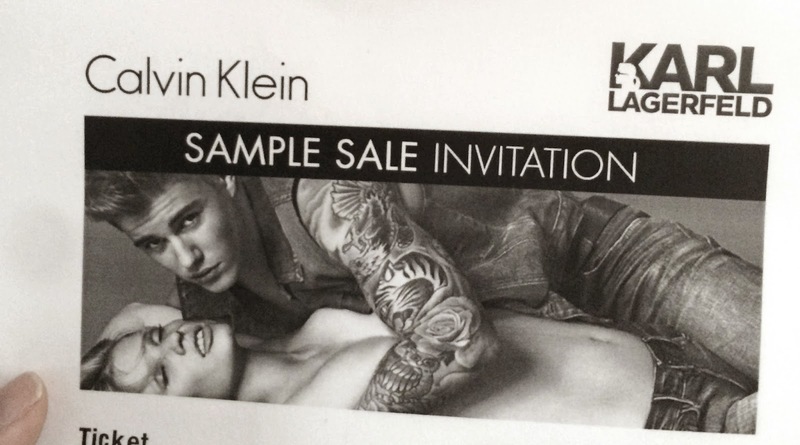 Last friday I went to the sample sale of Karl Lagerfeld & Calvin Klein. I just finished my exams and thought that it was okay to spoil myself a bit.. I haven't seen the sunlight the past week even though the weather was soo good to us. So when my sister got tickets, I couldn't resist. I've never been to a sample sale as well, so I thought it was a good time to start. 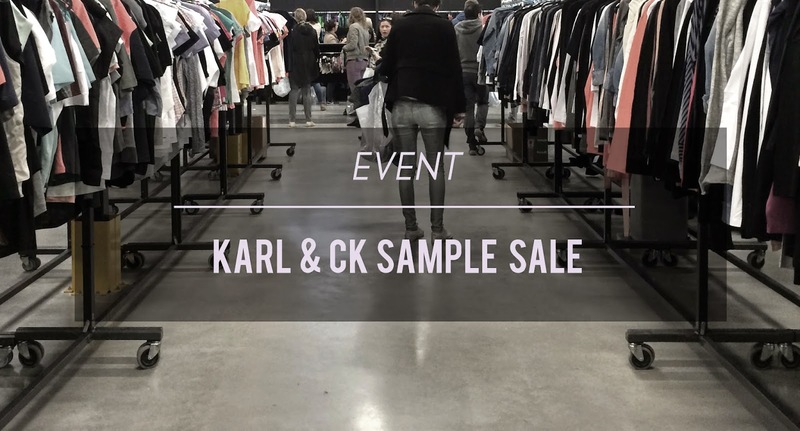 I visited the sample sale on their first day open and went quite early, it was a 30-40 minute drive from my place to the sample sale, so it wasn't that far from my home. When you enter you get checked for the tickets and your ID and then you first go through the Calvin Klein section, which is the biggest section. Most of the items are from the 2014 collection which was a great surprise for me and the quality of the items are quite good as well. The people there were pleasant, I haven't encountered women pulling on each other hairs (although I was almost about to.. which I will tell you later in the next post) and the people working there were really nice. I think I've heard about 5 announcements about founding stuff people have lost like their car keys, bank card or ticket. They don't mind you sorting throughout your stuff in the middle of the place and at the cash register the people there are also friendly and excited for your findings. So I had a quite good first experience for a sample sale and want to go to many more in the future! 1. When you go there you can't wear anything of the brands from the sample sales and you can't bring any bags. So I suggest to wear something basic and simple and something with pockets to put your wallet and other necessities in. 2. Another thing you'd have to consider if you're going to a sample sale is that you probably won't have privacy if you want to try things out. There are fitting rooms but it's just one big open space for men and women. So I'd recommend wearing something under your clothes as well. 3. Go early. The fewer people there, the more chance you get to get your favourite pieces. 4. 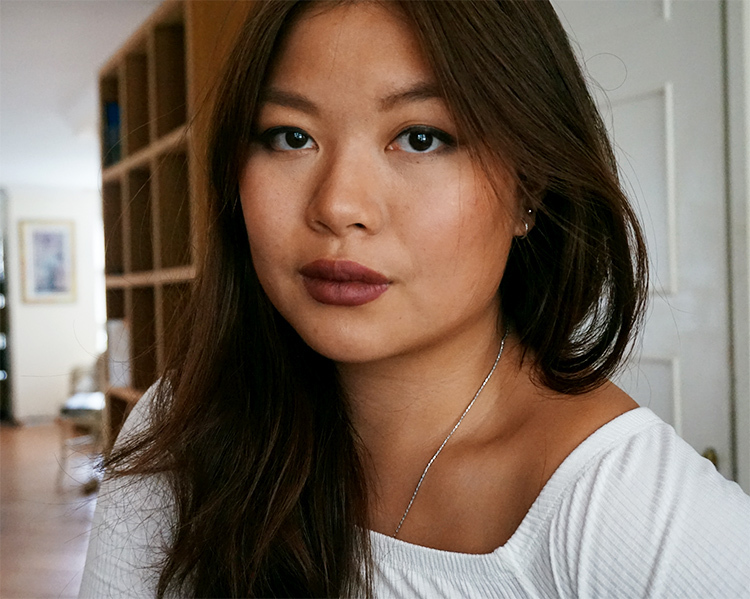 The items are (usually) not individually priced but are based on the type of garments, so if it's more beneficial to get something from the newer collection. 5. Be patient. It's really easy to get overwhelmed by the amount of items and garments around you.. I went to each section probably 5 times over and over again in an order. People will put back their stuff they don't want anymore and (I think they even refill the stock), so it's worth to visit sections more often. 6. Go without a mission. Of course it's good to have an idea already what you are 'hoping' to buy and done some research on their latest collections. But you can never predict what they are offering, so to not be disappointed on not finding the item, it's better to be openminded and just have fun! I hope you the tips are useful for your own sample sale! Have you ever been to one? If you have, for which brand was it? I managed to get some stuff at the sample sale and will be showing it in the next post!